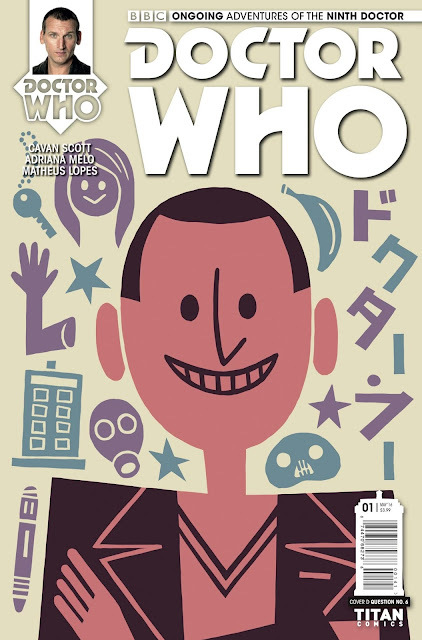 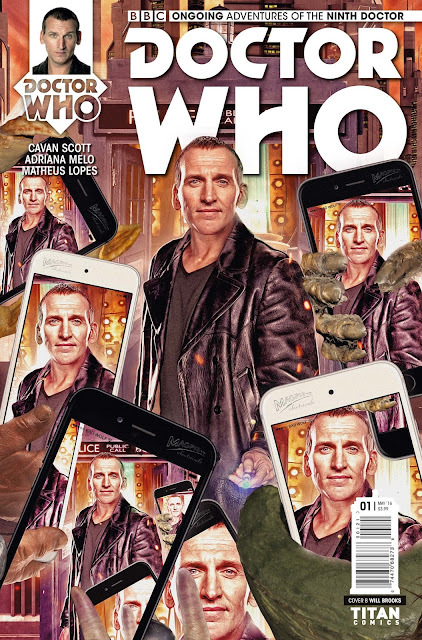 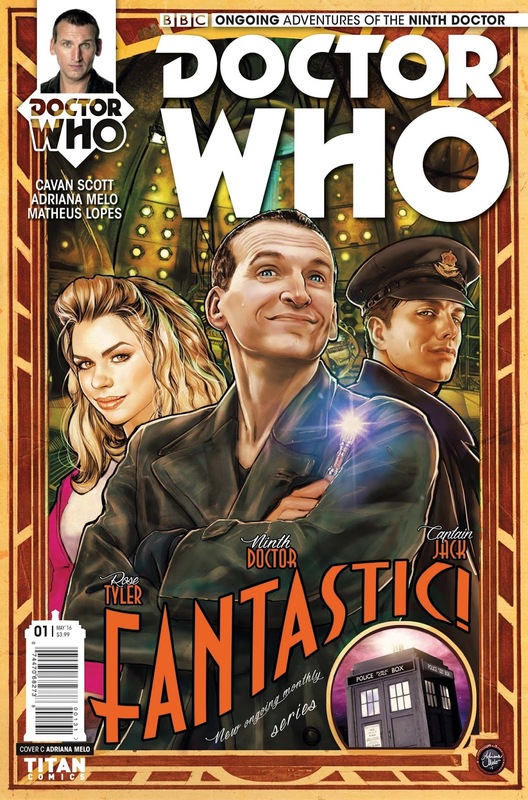 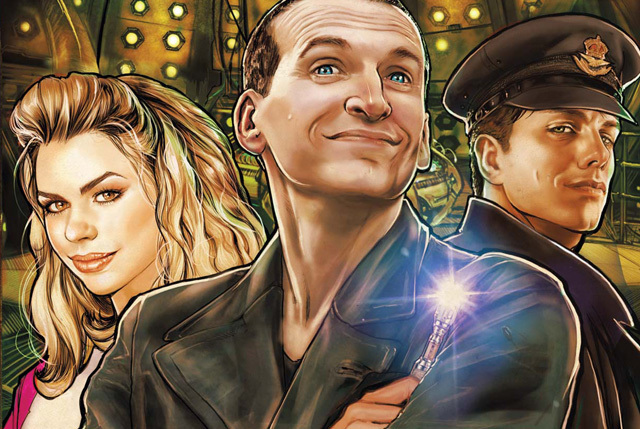 All Covers & Preview Art For DOCTOR WHO: THE NINTH DOCTOR #1 From @comicstitan | Warped Factor - Words in the Key of Geek. 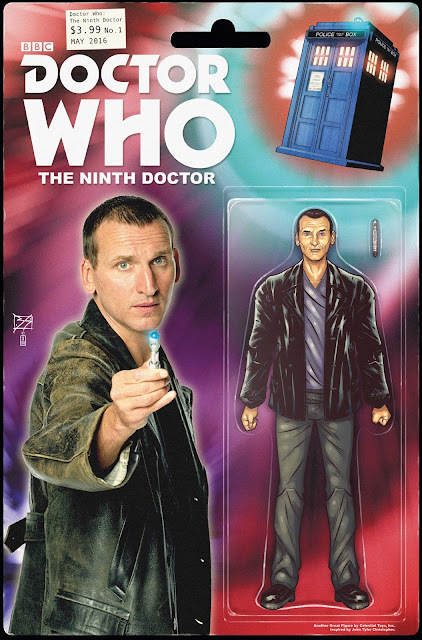 Wednesday April 13 sees the return of the Ninth Doctor - as played by Christopher Eccleston - in a brand-new ongoing comic book series! 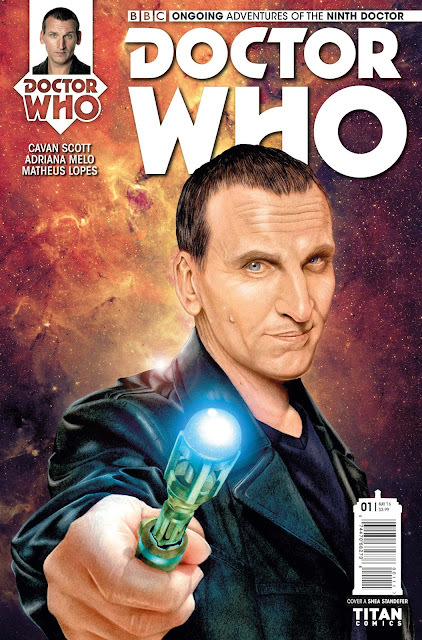 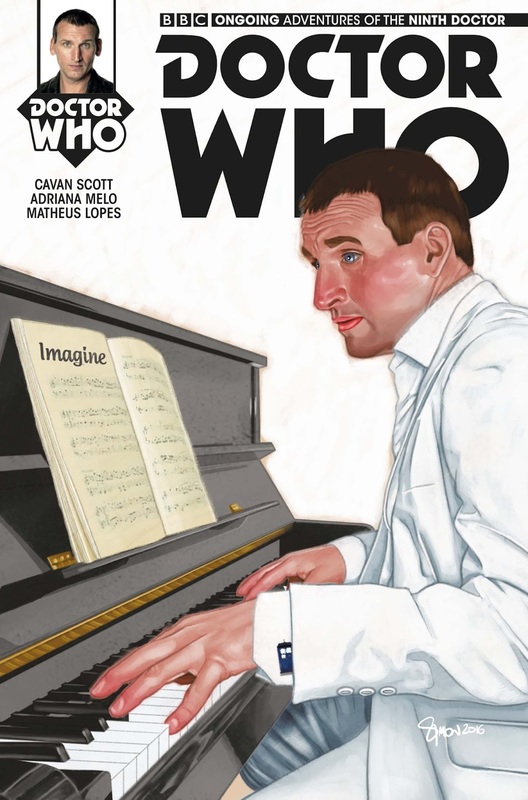 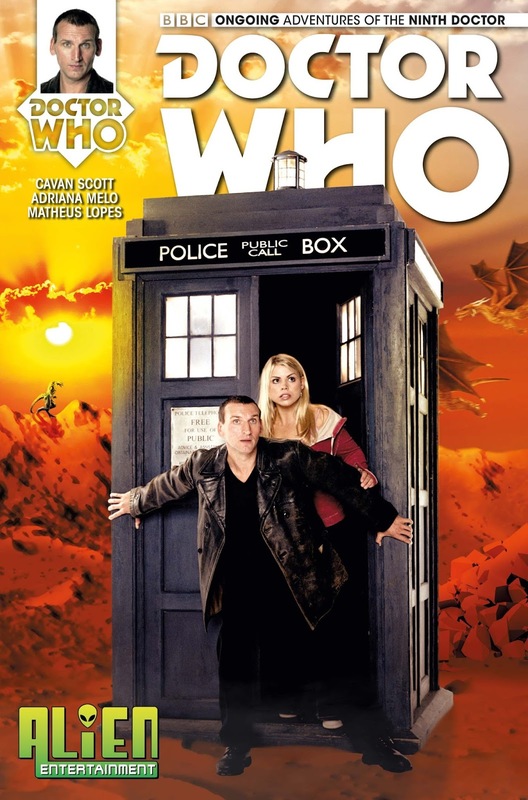 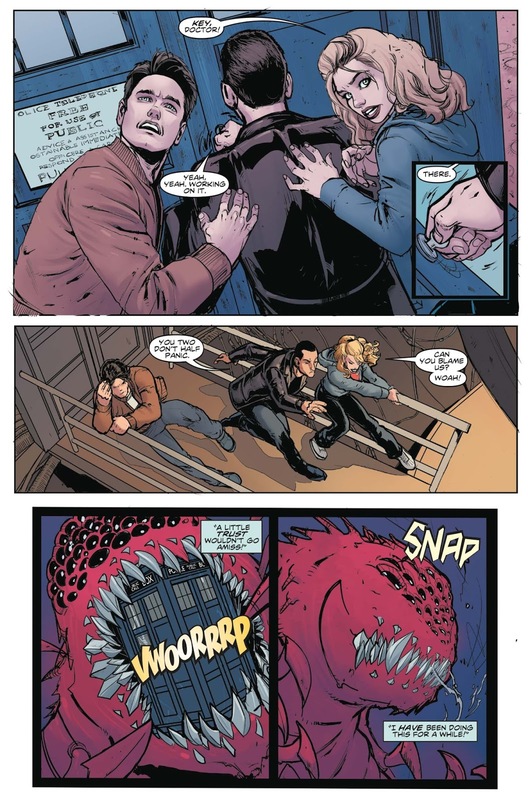 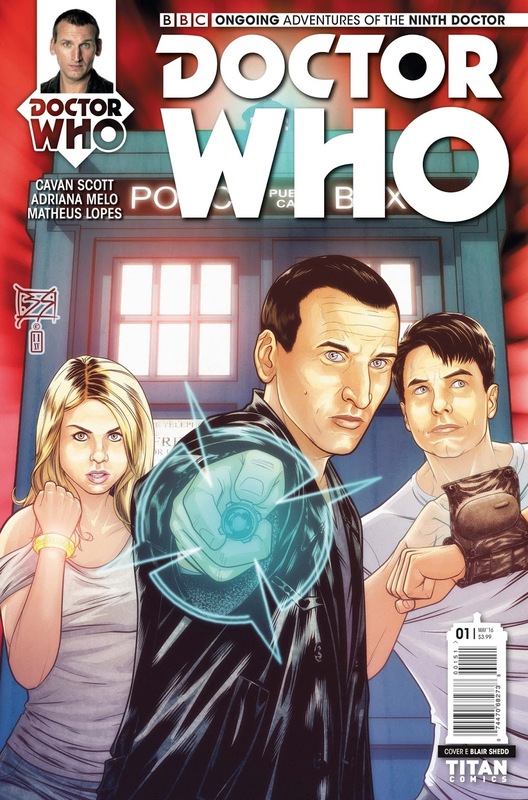 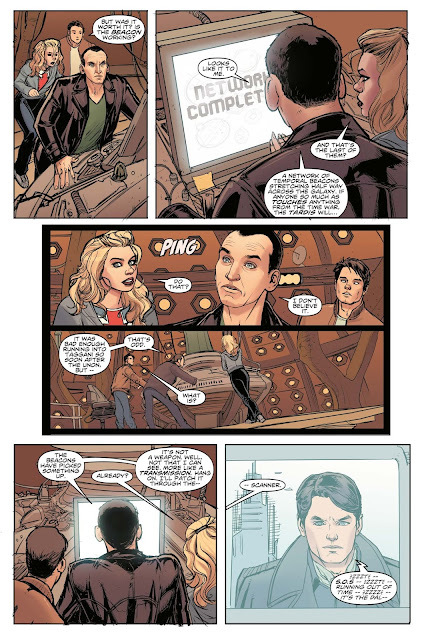 Due to the overwhelming popularity of Titan’s Ninth Doctor comic, the series will now join the Tenth, Eleventh and Twelfth Doctors as a monthly ongoing title, penned by Cavan Scott, best-selling scribe of the Ninth Doctor mini-series and co-author of bestselling ‘Who-ology’, and illustrated by brand-new artist Adriana Melo (Ms. Marvel, Star Wars). 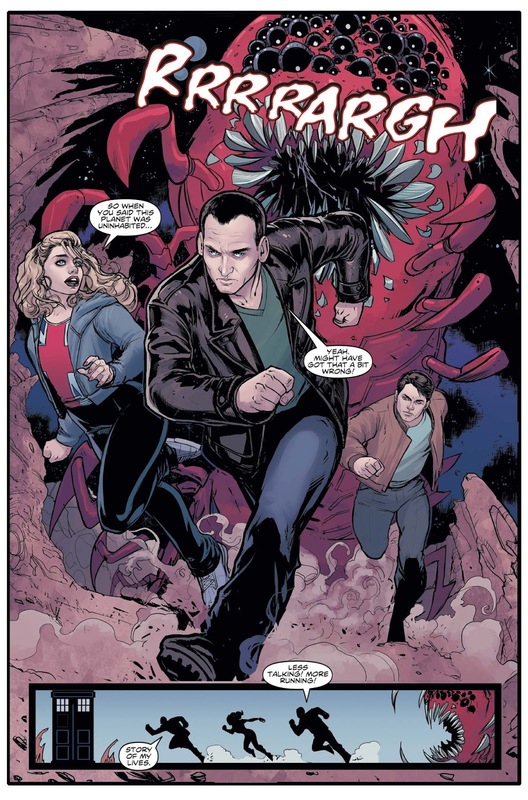 Doctor Who: The Ninth Doctor #1 hits comic stores and digital platforms on April 13.